In two recently released decisions, United Nations Human Rights Committee determined that the Finnish government interfered with Sámi individuals’ rights to political participation and culture when a national court expanded the group of people authorized to vote, or run as candidates, in the Indigenous group’s parliamentary elections. 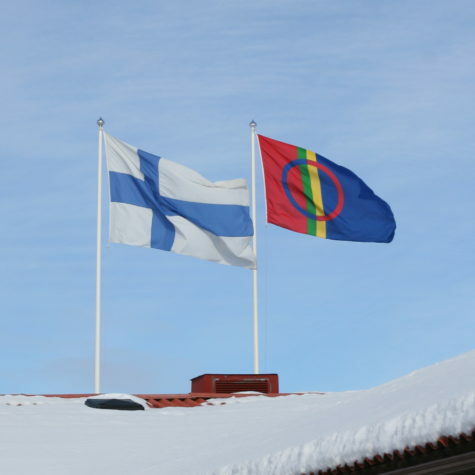 [OHCHR Press Release: Finland] While the Committee and other UN human rights bodies have raised concerns about this issue before, these are the first complaints to be decided concerning the Sámi people’s self-determination. The Committee has given Finland six months to submit a report outlining the progress it has made in implementing the decisions. [OHCHR Press Release: Finland] One other communication on the same matter is pending before the Committee on the Elimination of Racial Discrimination (CERD). See Human Rights Committee, Sanila-Aikio v. Finland, Views of 1 November 2018, UN Doc. CCPR/C/124/D/2668/2015, para. 4.2. 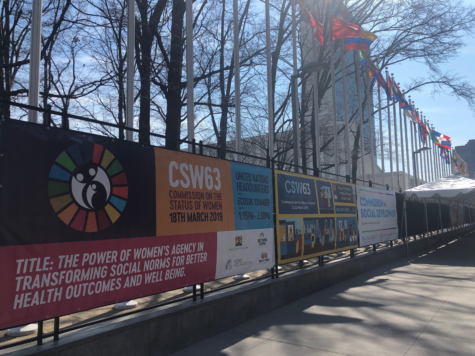 The Inter-American Commission on Human Rights (IACHR) recently published a report identifying the perpetual and systemic forms of discrimination suffered by indigenous women in the Americas. See IACHR, Indigenous Women and Their Human Rights in the Americas (2017). 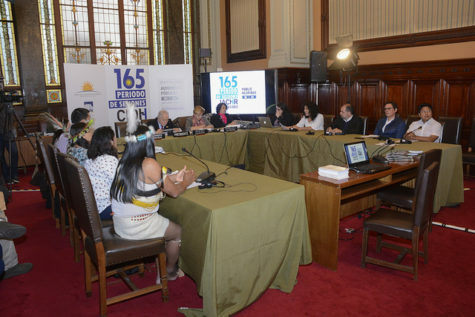 The IACHR composed the report in response to the regular information it has received on the pervasiveness of discrimination against indigenous women in the form of physical, psychological, and sexual violence; barriers to access to services; and other impacts on personal integrity. See id. at paras. 1-2. 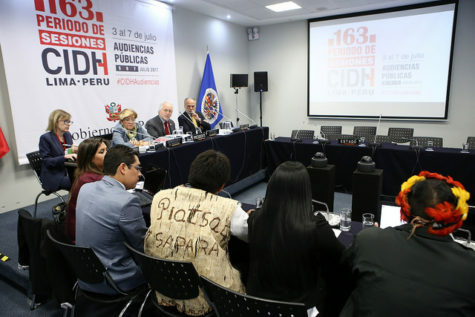 To gather information for the report, the IACHR drew from its hearings, examination of individual complaints, thematic reports, country visits, questionnaires, meetings with indigenous women, and cases decided by the Inter-American Court of Human Rights. See id. at paras. 4, 13-29, 87. In the report, the IACHR identifies and examines three dimensions of discrimination: violence against indigenous women; access to justice; and the protection of their economic, social, and cultural rights. 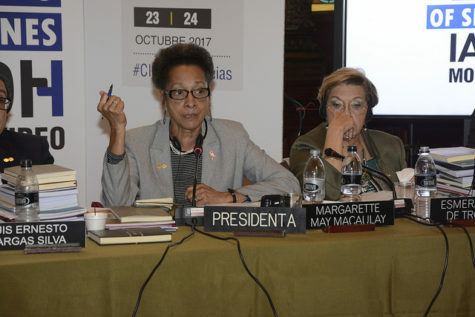 In the month of September, several regional bodies and universal bodies and experts will assess States’ compliance with their human rights obligations by engaging in interactive dialogues, considering State and civil society reports, conducting country visits, holding hearings, and reviewing individual complaints. 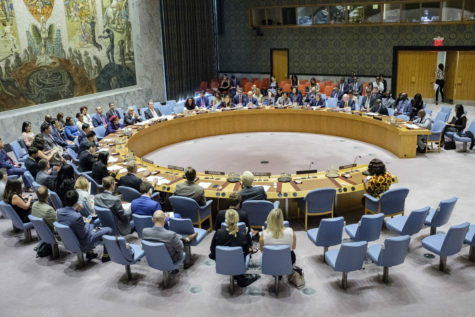 Five United Nations treaty bodies will meet throughout September to engage with States regarding their treaty obligations related to persons with disabilities; migrants and their families; enforced disappearances; children; and economic, social, and cultural rights. 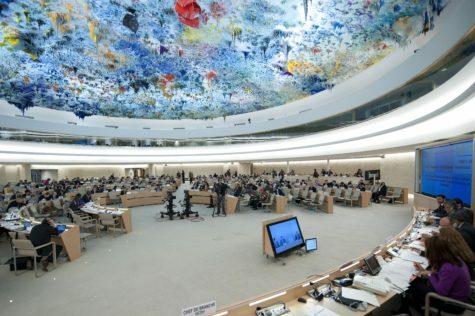 The UN Human Rights Council will be in session and will host panel discussions and forums related to unilateral coercive measures, the integration of the human rights of women throughout the United Nations system, the human rights of indigenous peoples, and the impact of intersecting forms of discrimination against women and girls. 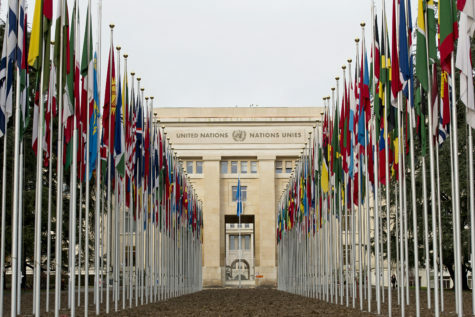 Four UN special rapporteurs will conduct country visits and one working group will meet in Geneva, Switzerland to discuss issues pertaining to enforced disappearances. Regionally, the Inter-American Commission on Human Rights (IACHR), the African Court on Human and Peoples’ Rights (AfCHPR), and the European Committee of Social Rights (ECSR) will be in session. The UN treaty body sessions may be watched via UN Web TV. The African Court sessions may be watched on its YouTube channel, and the IACHR sessions may also be viewed on its YouTube channel. To view human rights bodies’ past and future activities, visit the IJRC Hearings & Sessions Calendar. 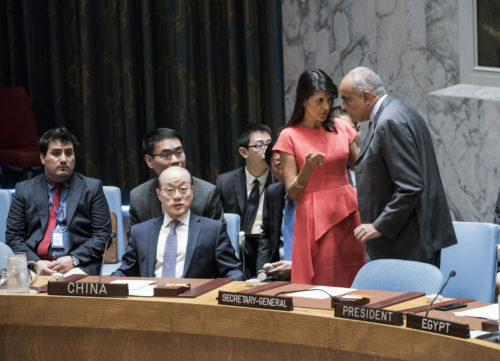 The UN Security Council met this week to discuss peace and security on the African continent.